Our hardwood timber is sourced from our family farm here in Purley-on-Thames and nearby forestry professionals to ensure a local product with minimum road miles. 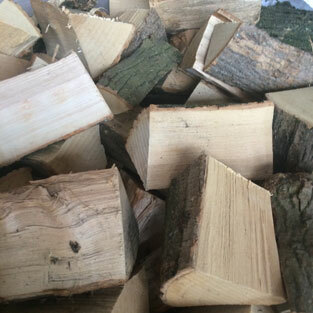 Not all wood is made equal when it comes to firewood. 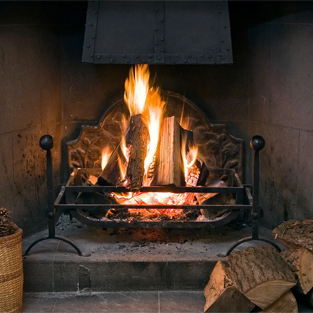 If you want wood that burns well and won't clog up your chimney there are a number of things to look out for. 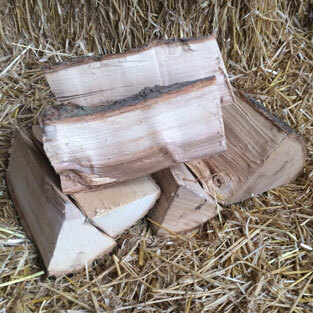 We sell seasoned hard wood logs by the cubic metre and deliver them to your door. We also sell recycled kindling to help you get your fire going. Placing an order is simple, just fill out the order form provided, and we will contact you to confirm the delivery date and a 90 minute window for delivery. We offer free delivery on orders of 1 cubic metre or more for customers who live within our free delivery zone. To see if you are within our free delivery zone please view the map or enter your postcode below.